Sunglasses help safeguard a pilot’s most important sensory asset – vision. A quality pair of sunglasses is essential in the cockpit environment to optimize visual performance. Sunglasses reduce the effects of harsh sunlight, decrease eye fatigue, and protect ocular tissues from exposure to harmful solar radiation. Additionally, they protect the pilot’s eyes from impact with objects (for example flying debris from a bird strike, sudden decompression, or aerobatic maneuvers). Sunglasses can also aid the dark adaptation process, which is delayed by prolonged exposure to bright sunlight. It is clear sunglasses are important in the cockpit. Therefore, we have written this guide to help you make an informed decision when it comes to choosing the right sunglasses as a pilot. Photocromic glass lenses are not recommended because of the extended time it takes for them to remove the darkening when exposure to bright sunlight is removed. This is particularly a problem when flying into clouds or nightfall. You can read more about these recommendations in the FAA brochure: Sunglasses for pilots: Beyond the image. The reason they are so popular is the exact reason why they are not good for us pilots: They diminish glare by blocking out horizontal light, while allowing in vertical light. This can cause issues inside as well as outside the cockpit. First of all, if you have a glass cockpit or GPS displays, these screens usually already have an anti-glare filter. Wearing polarized sunglasses will reduce your ability to clearly read these instruments and will interfere with your ability to read LCD screens, who emit polarized light. Secondly, polarized sunglasses can also cause trouble when looking outside the cockpit. Pilots' ability to spot other traffic is usually improved when there is some sort of sun glare reflecting from other aircraft by the sun. All in all, polarized sunglasses are great for everything, besides flying. 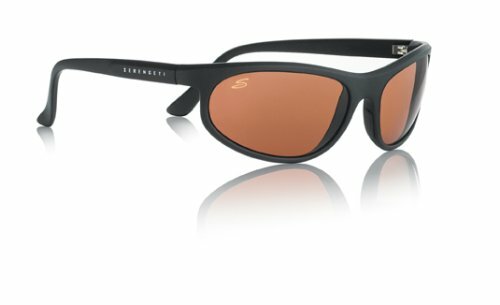 We, therefore, recommend you to buy non-polarized sunglasses for use inside the cockpit and have also only listed non-polarized sunglasses below. 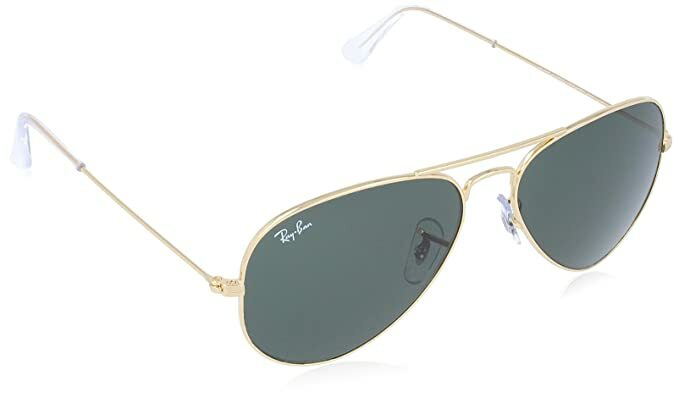 The most iconic shape in the Ray-Ban portfolio featuring a teardrop shape, crystal lenses and metal frame. 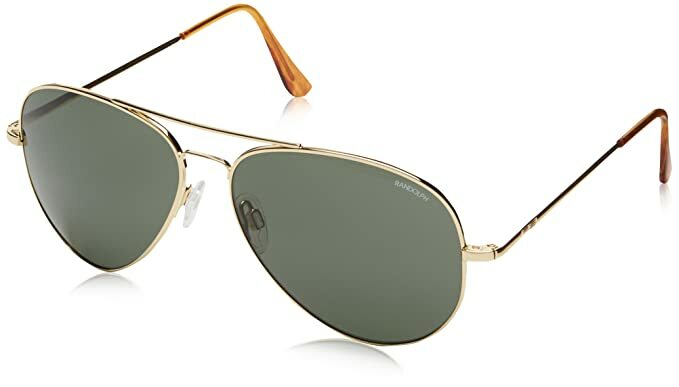 The Aviator was originally created for pilots in 1937 to shield their eyes from high altitudes glare. Now their iconic frames are a staple in your wardrobe. 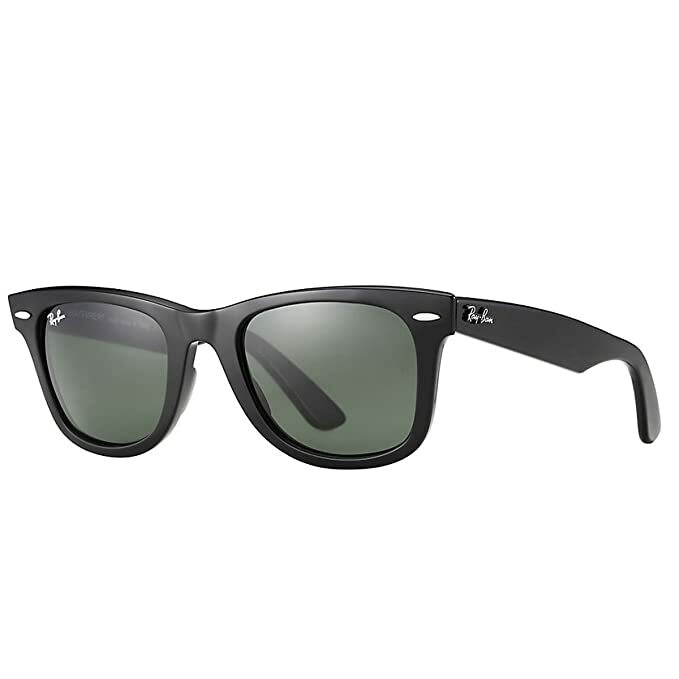 The Wayfarer was introduced in 1952 and has been considered a Ray-Ban icon ever since. This style has been a favorite of iconic musicians and celebrities throughout the decades. The Original Wayfarer features an acetate squared frame with a tilted lens. If you want the best sunglasses for flying, we recommend going for the Randolph Engineering sunglasses. These sunglasses are US-built and meet every single requirement by the FAA, often even exceeding them. 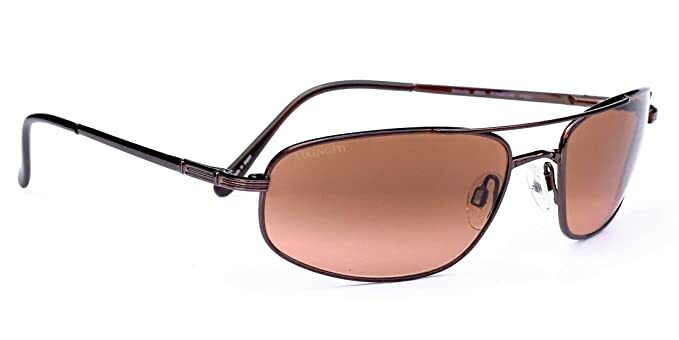 The fact that they are provided to the pilots of the US Air Force should be enough proof these sunglasses are made for a cockpit environment.